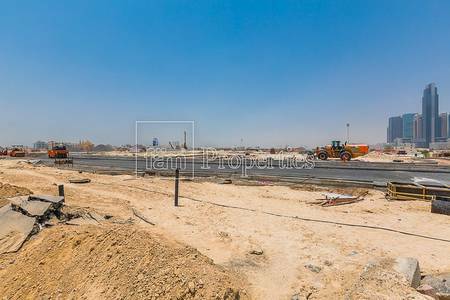 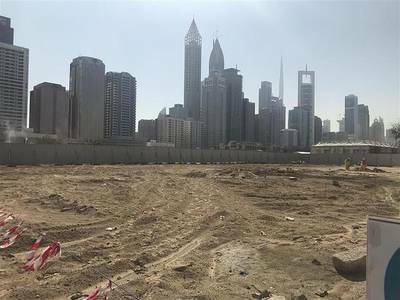 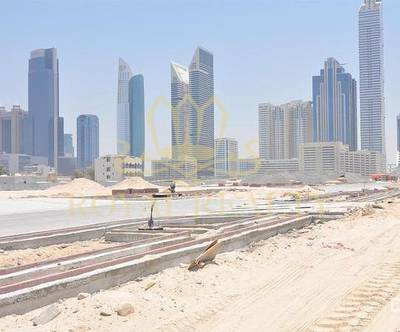 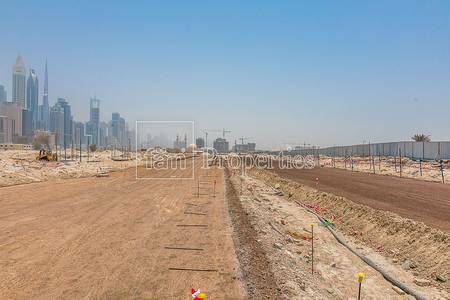 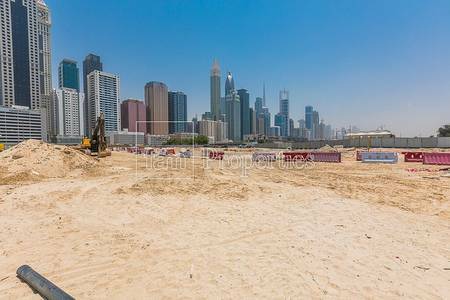 Road Facing Excellent location Building Plot for Sale in Phase 1 Satwa Redevelopment by Meraas ! 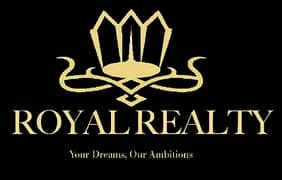 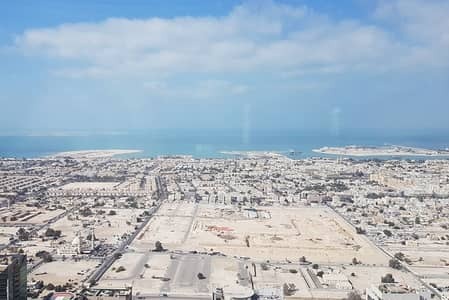 100% Freehold Ownership Satwa G+8 Plot!! 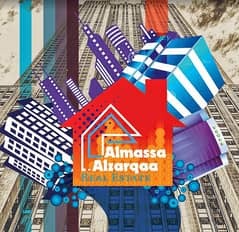 The Only Residential Freehold G+8 Plot!! 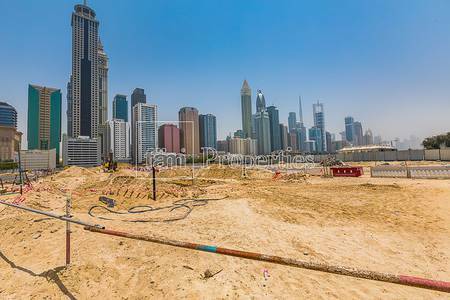 Be the First to Own Satwa Freehold Plot! 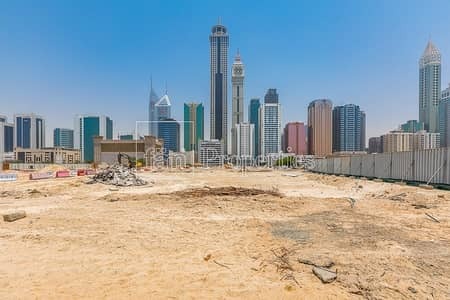 No Service Charge G+8 Residential Plot!! 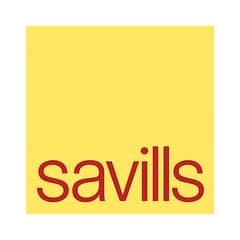 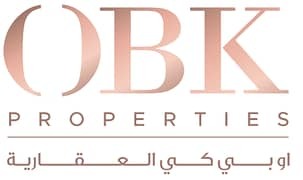 Looking to rent a property in Al Satwa instead?